Perforation of the oesophagus can be fatal unless diagnosed promptly and treated effectively1–3. 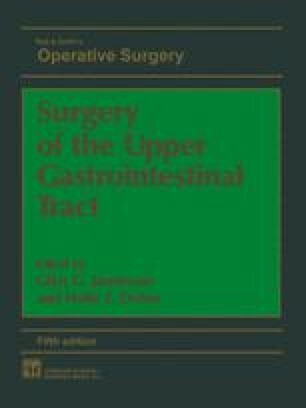 The most common causes of perforation are passing instruments down the oesophagus, especially during forced dilatation of an oesophageal stricture1–3, followed by external trauma due to stab or gunshot wounds. Other causes include the ‘spontaneous’ or emetogenic disruption of the oesophagus (Boerhaave syndrome — first described by Hermann Boerhaave (1668–1738) in the Baron of Wasenaar), perforation of an oesophageal cancer, sloughing of oesophageal wall after injection sclerotherapy of oesophageal varices and infectious processes in immunocompromised patients.